Official provider of Lake Coeur d'Alene boat rentals, watercraft, jet skis, water sport lessons, and boat tours at all marinas and resorts around this beautiful lake in Idaho. This is a natural lake in the Idaho Panhandle, located in the vicinity of the city of the same name. It spans 26 miles long, ranges from 1 to 3 miles wide and has over 109 miles of shoreline creating one of the most popular water sport activity destinations in the state. Lake Coeur d'Alene is a popular tourist site for many people during the summer, offering great beaches, camping, hiking, and scenic views. 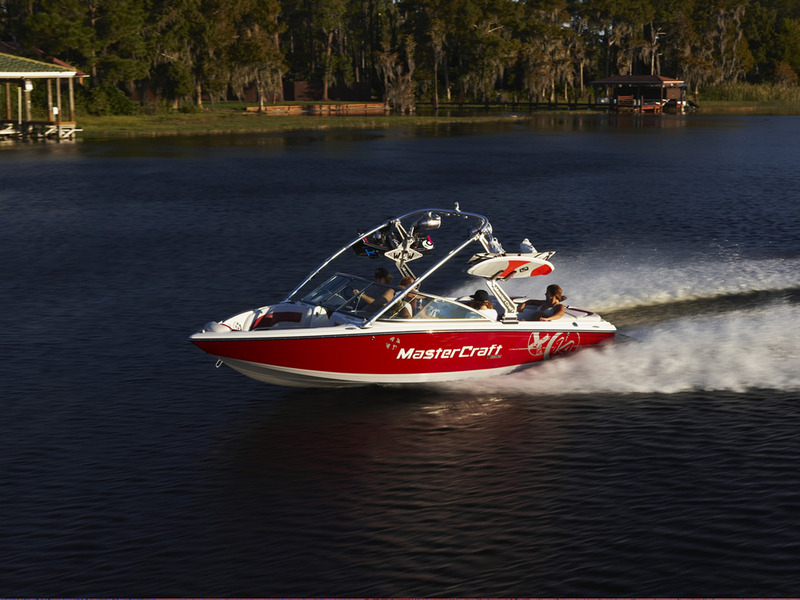 Enjoy our water sport charters which allow water skiing, wakeboarding, wakesurfing, kneeboarding and more with service to all marinas. The North Idaho Centennial Trail, popular among cyclists, walkers, and joggers, follows along the lake's north and northeastern shore. The Trail of the Coeur d'Alenes also runs along the southern shores. The Lake Coeur d'Alene scenic byway travels an area where the lakes, mountains, and beautiful summer weather have made it one of the most famous summer playgrounds and high quality resort destinations in the Pacific Northwest. It's also home to a variety of wildlife, including moose, deer, elk, bear and several bird species, still roaming the pristine forests of northern Idaho. Beginning at the junction of Interstate 90 and Idaho 97, the route travels south along the eastern shoreline of Lake Coeur d'Alene. Chatcolet Lake is also a great destination spot which is part of Lake Coeur d'Alene. We service all marinas, launch ramps, resorts, and areas around the lake with watercraft services we offer, some of these locations include; Black Rock Marina, Boardwalk Marina, Carlin Bay Resort, Conkling Marina, Discovery Marina, Getaway Marina, Harrison County Docks, Silver Beach Marina, Sun-Up Bay, Hayden Marina, Post Falls Marina, Bitter End Marina, Scenic Bay Marina, and Mac Donald's Bay Resort.